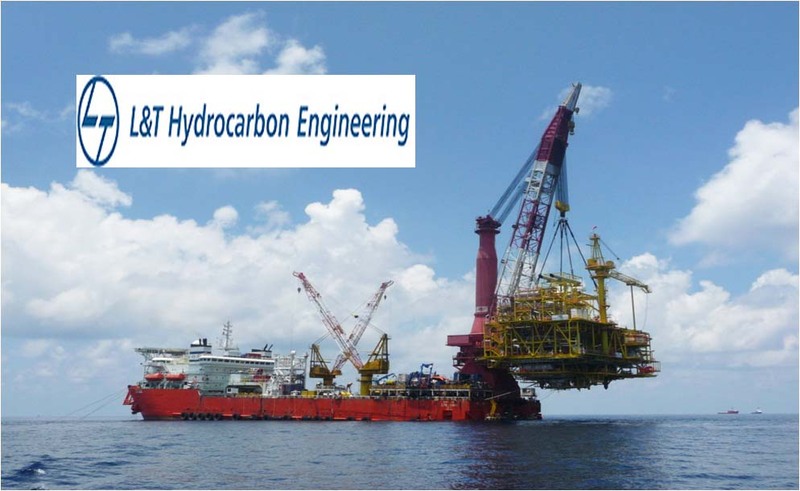 Mumbai : L&T Hydrocarbon Engineering Limited (LTHE), a wholly owned subsidiary of Larsen & Toubro, has won a large order from Tawfiq Coke Products-Oman. The contract scope includes selection of technology licensor, FEED & EPC for a 2 x 225,000 TPA plant of calcined coke from green pet coke. Process facilities include material handling, rotary kiln and cooler, combustion chamber, gas separation and associated offsite & utilities packages. This award will further reinforce L&T’s operations in Oman and provide an opportunity to contribute to the expansion of industrial facilities in Sohar.